Who better to put on our cover for Women's History Month than the Oscar-nominated director? For our March issue we could think of no one better than Ava DuVernay. 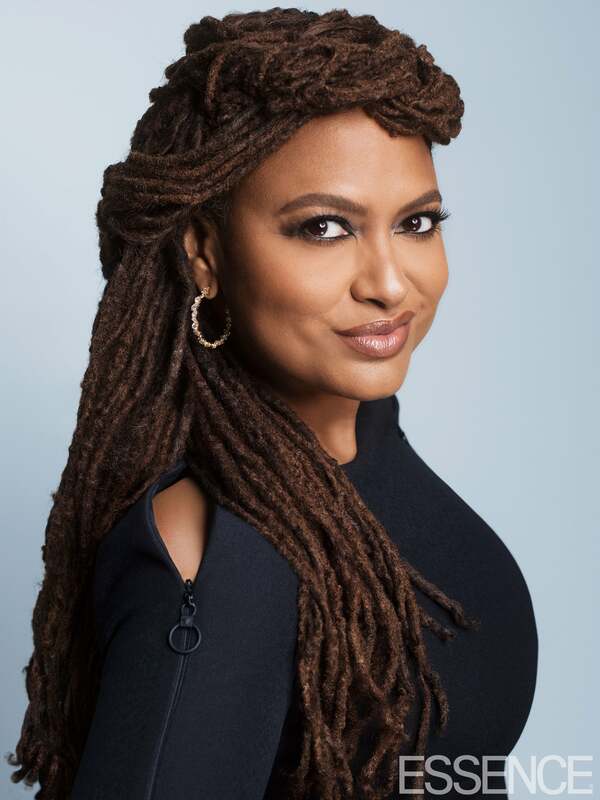 March is Women’s History Month and DuVernay is one of the most amazing women in entertainment. Taking a break from A Wrinkle in Time, the highly-anticipated adaptation of the popular book, the acclaimed director arrived the morning of the shoot fresh of a flight from northern California, just two days before Christmas. 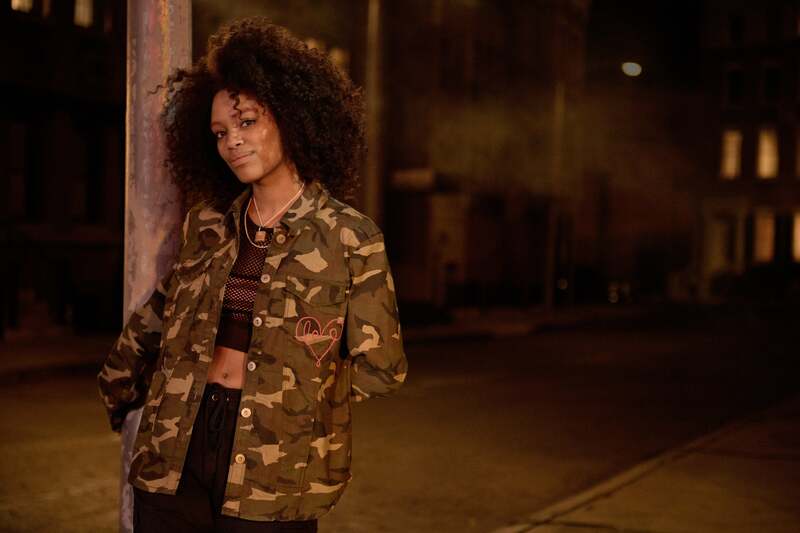 For our cover story, DuVernay chats about everything from her Oscar-nominated documentary 13th to diversity and Array, her independent distribution company that spotlights little-known films from women and people of color. DuVernay takes an inclusive approach to film, an approach that’s all her own. 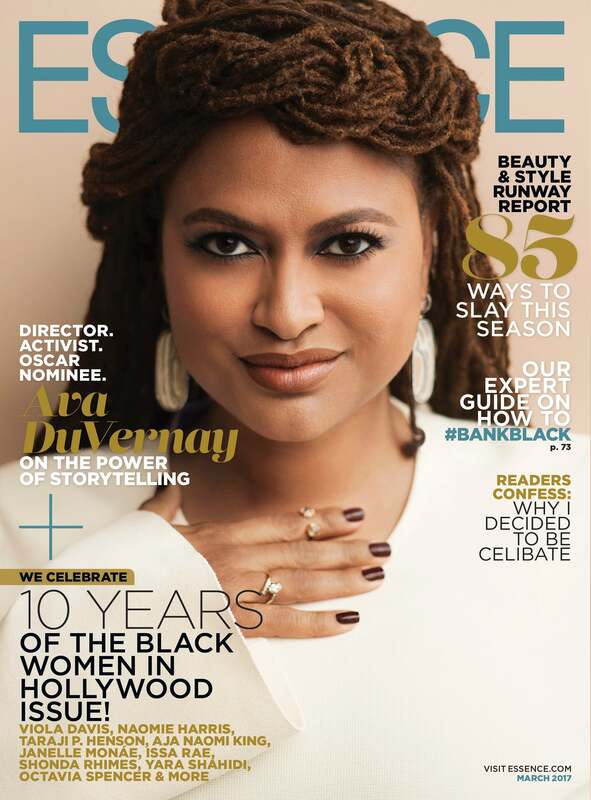 You can read DuVernay’s full interview in the March issue of ESSENCE, which hits newsstands February 17.